malik is using Smore newsletters to spread the word online. 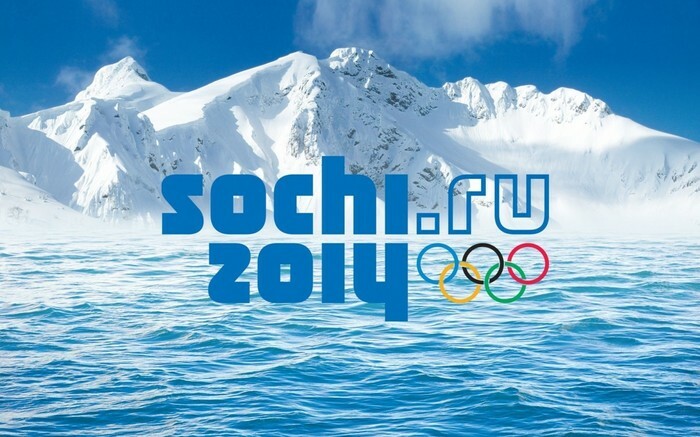 The Sochi 2014 Winter Olympics will be held in Sochi, Russia. There will be various sport activity's.